I had forgotten that I had an account here. I just (re)discovered ImagineFX, an English graphic design magazine devoted to sci-fi/fantasy digital art, and it revived my interest. One day I will learn to create stuff digitally, aside from the icons and layouts...but until then I'll keep looking at the pretties. 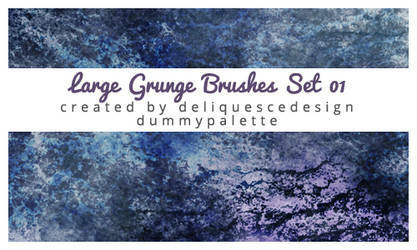 Thanks for the fav on "Brushes - Vector Swirl Set01". Thanks muchly fer the watch. Hi there! Thank you sooo much for the !! !